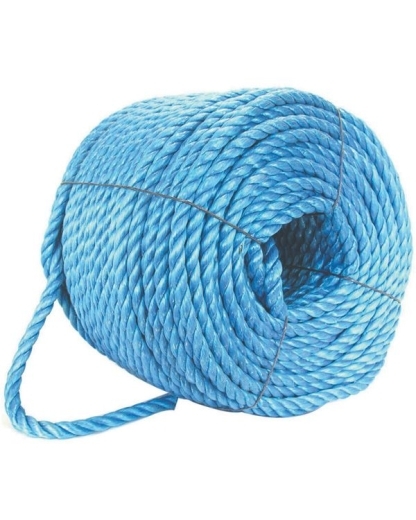 Blue Poly Rope. 10mm. 220m Roll. General purpose rope, ideal for using with tarpaulins.